Strategy- Have a game plan as to how, when, and where you plan to start your recruiting search. Put your goals and your strategy on paper and refer to it often. Recruiting is a dynamic process and things will change throughout so you will need to revisit and revise your game plan to keep moving forward. 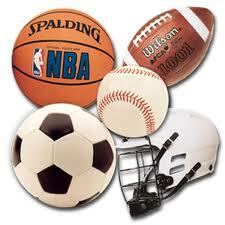 As a “Select Athlete” member we help you keep your strategy flexible and effective in achieving positive results. Talk over your game strategy with your parents, coaches, recruiting staff, and your school counselor. Pr oactive– Waiting is not an option! You must take ownership of your recruiting future and get exposure to as many coaches as you can. 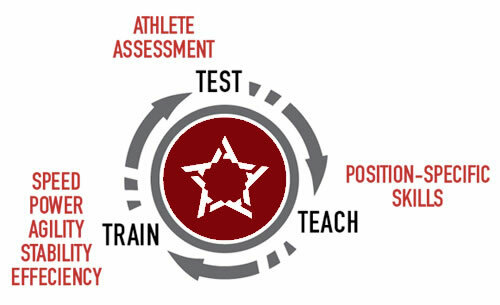 This is not only true of getting your recruitment started but throughout the process you will set yourself apart from other student athletes by remaining consistent and taking a proactive approach to everything you do. Pathway 2 College will get you ready for exposure to college coaches from around the nation. A great many college coaches start their recruiting process as early as 7th grade, so with that said, why are you waiting? Sign up today! Organized- If done effectively, you will be pursuing and communicating with many different programs/coaches at once. It is critical that you keep organized and detailed notes so that you do not miss out on opportunities or deadlines. Pathway 2 College will help you stay organized and on time with your own folder notes section and regular email recruiting reminders. By organizing your recruiting process it will allow you to know what each college coach is offering you, and the timeline you have to get back to them. Realistic- This can be the most difficult thing to do when starting the recruiting game. Many athletes and their families may overestimate their college level potential. It is important that you receive realistic feedback from credible sources on your strengths, weaknesses, and college level potential. 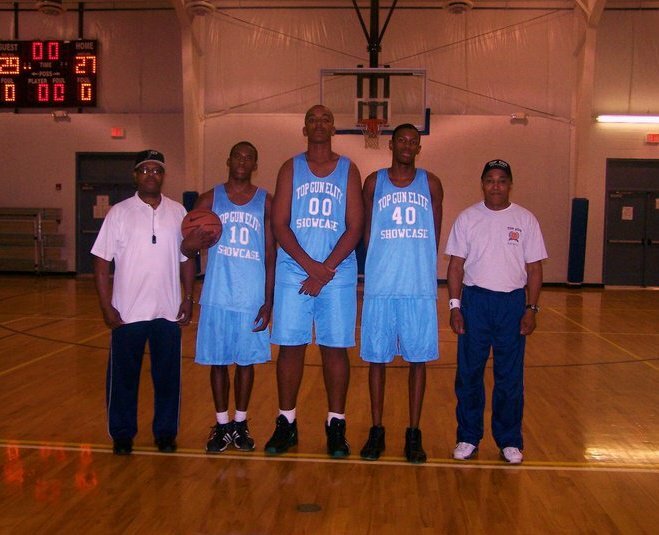 Pathway 2 College can provide you with a written realistic talent evaluation in addition to your AAU/High School Coaches. Remember, if you are going to be realistic about your college level potentials you need to have it professionally done. This your life so get a second opinion to be safe. Time- Time is either working for you or against you in the recruiting game. It is far too often that you hear parents and athletes who assumed that recruiting would take care of itself and later found they were “out of time”. You only have this opportunity once in your life- you must devote the necessary time to make it successful. It is not just a 4 year decision it is a lifetime decision. Pathway 2 College can get you started on your recruiting journey today! We start with a self-assessment to understand who you are, what makes you excited, interested, and unique. Next, we look at the classes you are taking and the extracurricular activities you are pursuing to develop middle to high school plan that meshes with your interests. If we identify gaps in your activities or course work, we will brainstorm with you about how to fill those gaps with community service, courses, extracurricular or summer activities that align with your innate strengths and passions. We keep you organized by setting realistic goals and managing you throughout the process. We use proven leadership and mentoring techniques to assure that all of the pieces of the Reach Back Program is in place before moving into the Each One Teach One Process. 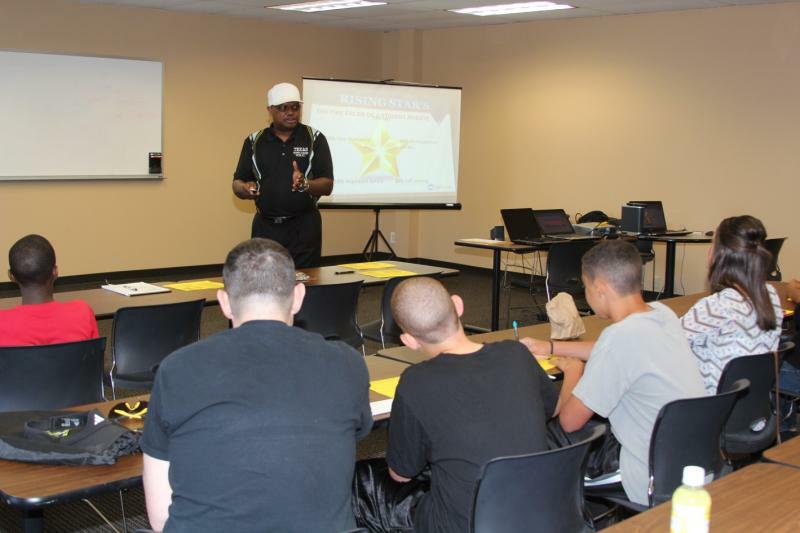 To master all the important skills of sports and take your game to the next level, Pathway 2 College's Rising Stars Steps to Success will provide an in-depth, progressive instruction in techniques and tactics, including detailed tutoring on synergy drills featuring a workout system to gauge their progress. As they build their skill base, they will learn how to make all the right decisions in game situations. Our highly regarded coaches, teachers, and clinicians will help them execute each technique proficiently and consistently on the court or fields. Improve your game: Rising Stars Steps to Success will help you develop the total package of tools to achieve your goals on the court or field. 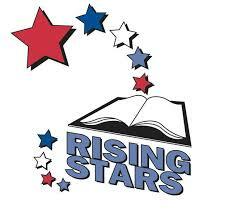 Rising Stars, The Start Of Your Five Year College Plan: Get off to a good start with your five year college plan because they will impact your GPA and class rank. Although college seems like a long way off right now, grades really do count toward college admission and scholarships. Explore your interests and possible careers by discussing your skills and interests with your guidance counselor and take advantage of Career Day opportunities at your school.